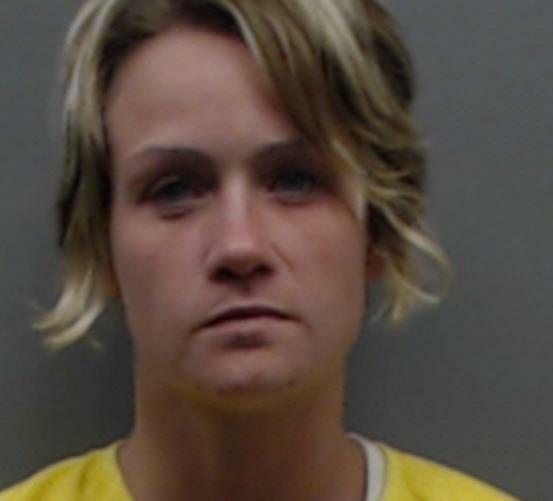 On March 22, 2019 at about 7:00 PM, Deputies with the Montgomery County Sheriff’s Office were dispatched to the 28600 Block of FM 2090 Splendora, Texas, in reference to a Missing Person. 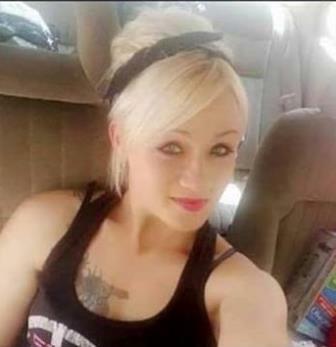 When Deputies arrived at the residence, it was learned that Ashley Nicole Sanders went missing on March 19, 2019 in the area of FM 2090 West of Splendora near Splendora High School. If you have any information in regards to the whereabouts of Ashley, please contact Montgomery County Sheriff’s Office at 936-760-5800 in reference Case#19A095077.